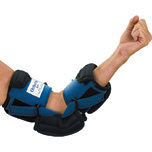 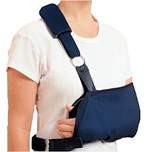 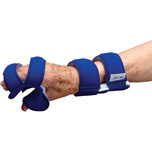 Choose from a wide selection of customizable orthoses and splinting options for your residents. 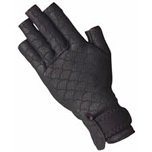 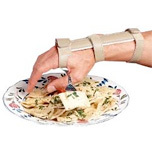 Help restore hand and wrist dexterity with wrist, hand and finger options, improve range of motion with elbow orthoses, and comfortably support the lower leg with ankle and foot orthoses. 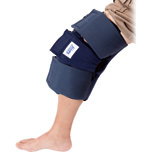 We also offer compression wear to help minimize swelling and control pain as well as a wide array of products that help maintain skin integrity. 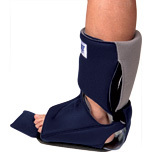 Need help finding the best orthoses for your residents? 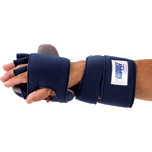 Use one of our selection tools or check out our blog!